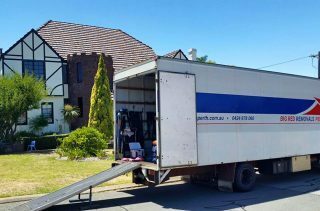 Home Removals Yanchep - Big Red Removals - We Can Help You Move! 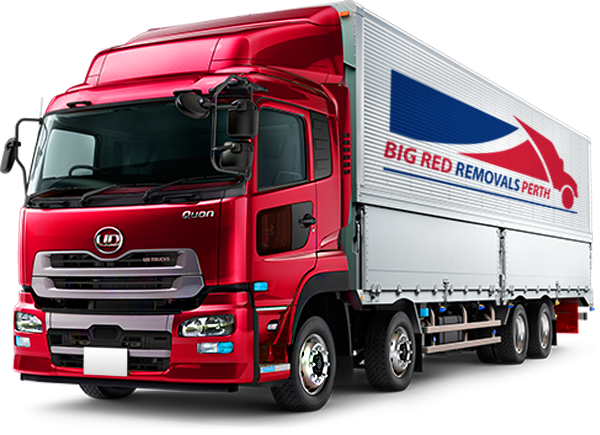 At Big Red Removals Perth we are proud to offer both domestic and commercial removals. 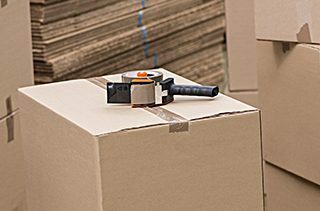 We are available for both packing and unpacking as well as vacate cleans. For your convenience we also have a ute available for smaller items if necessary, delivery, tip runs etc.